Preschool: A Dream in Color …. One of the things that I wish for as well as worry about is my niece getting to know me as a person. She needs to know I am more than someone who put all the facts of her story together. Somewhere along the way, I feel like I lost myself and have had to find ways to rediscover who I am. I forgot what a tender heart I used to have before it was ripped out as it was still beating. I used to be fun and engaging, now I’m reserved and have become withdrawn. I’ve had to fight my way back but the constant prayer has renewed me. I am stronger than I ever believed myself to be. I once again take care of everyone. I lead and live with my heart. I feel bad when I hurt someone and feel guilty when I do something wrong. My heart belongs to children. They tug at my heartstrings and they bring out the best in me. I am reminded that there is still good in the world and the innocence children possess makes me mindful that there is always hope. 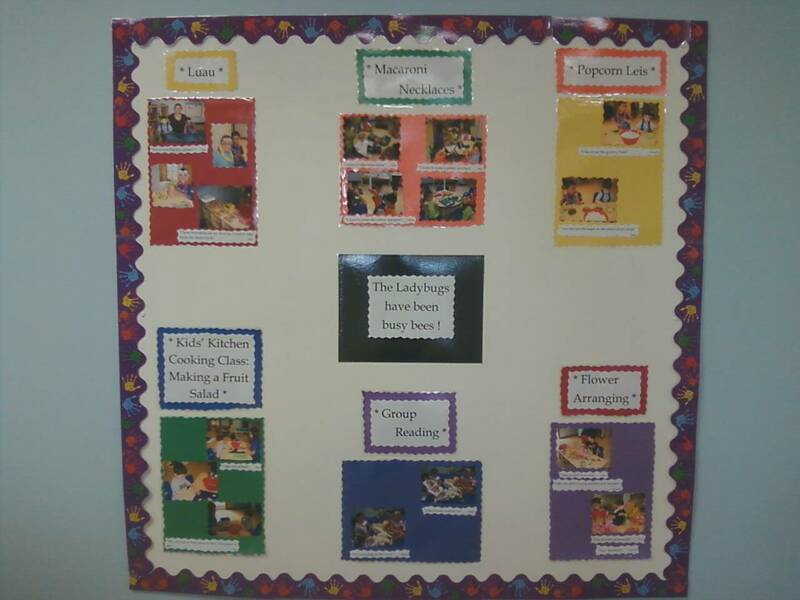 I’m a preschool teacher, but I’ve been teaching something ever since I was a small child. A children’s cooking class, I host a children’s book club, and I share my particular love of art, history, and literature with every child I come across. My students are like my own children and I take care of them as such. I’m the neighborhood mom and have always been part of the Youth Football League. Growing up, I was always the teachers helper. I got to correct papers, help with slide shows and special projects, I volunteered in the school library and helped with the student store. I was always a leader at school and I loved my teachers. I was involved in every school activity and I was a straight ‘A’ student. I was one of the most popular, and I loved sitting next to the teacher in my classes. In second grade, perhaps even before that, I knew I was going to be a teacher. I had a love for learning and if I wasn’t at school, I was at home, playing school. I originally wanted to teach the fifth grade, but when I started teaching preschool, I just fell in love with that particular age group. It takes patience and creativity to hold the attention of ten or more small children for eight hours. I have a natural talent for teaching and I feel so blessed that after many years of praying, and wishing on every falling star, that one of my greatest dreams came true. Spending time with the children and getting to know their families is fulfilling and purposeful. I wanted to share a glimpse of my life and share some personal details about myself. My classroom, in a new building, had to be put together from the ground up. 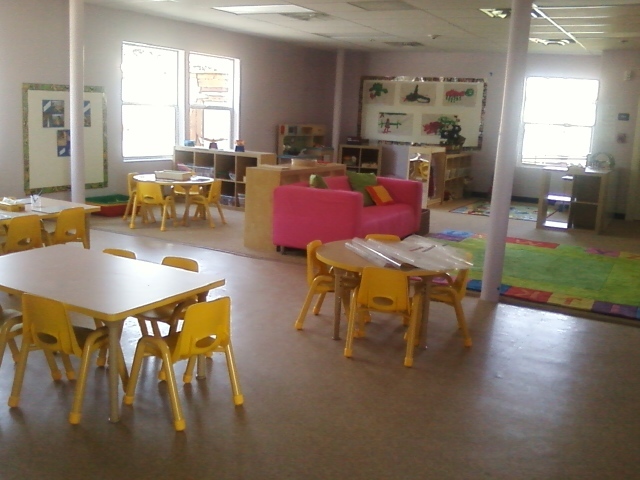 We spent the day putting things together, moving around furniture and toys, and creating a peaceful flow of the room. We put things here, moved things there, and were finally finished. 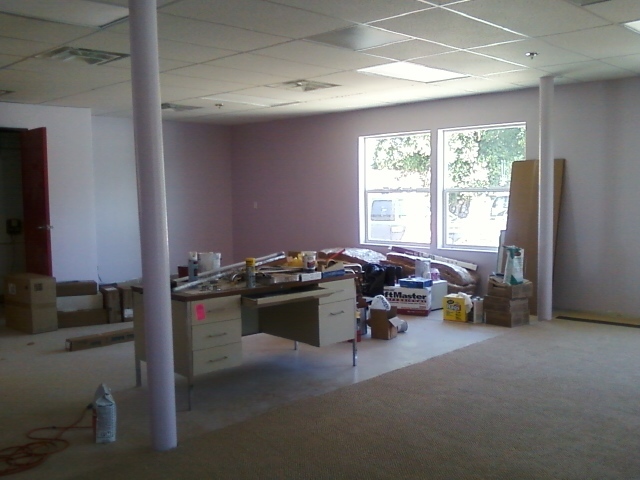 As we were making final touch-ups, one of the owners walked through with one of the contractors. He was unaware of our contest, but the first thing he said was, “what an attractive layout.” I looked at Miss V, and with my eyes I said, “it’s in the bag!” And it was. Teaching brought me back to life after losing my niece. It gave me hope and the strength to get through the day. It gave me something to believe in, to put my heart and love into. One of the children’s mother’s told me that her son loved being in my class because he knew I would “protect him.” Those are very meaningful words. Children who were terrified of school were there early and anxious and some cried when they were picked up to go home. 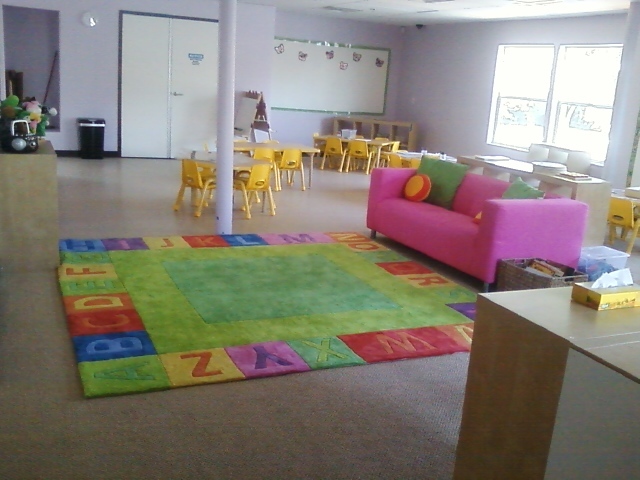 I wanted to share the before and after photos from my preschool class, the place I call my sanctuary. I should have been my niece’s teacher, but that is yet another thing that was taken from us. One day she’ll be here, and she will see and feel for herself the power of love and reconnecting with those that hold her so dear….